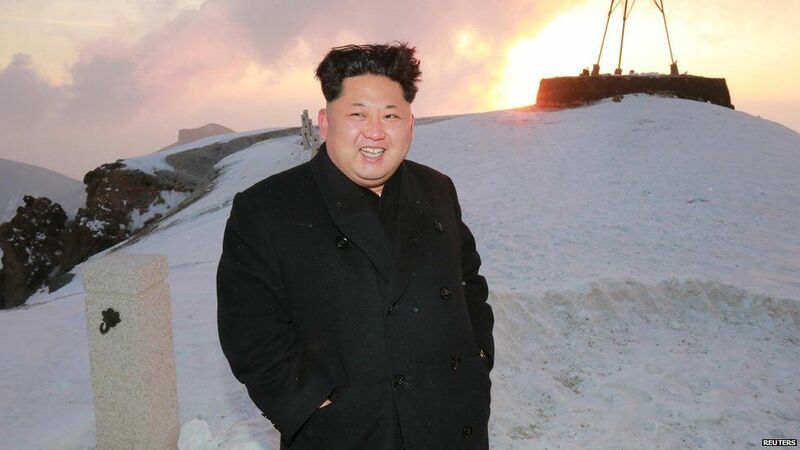 Kim Jong-un has climbed the highest mountain in North Korea, state-run media claims. 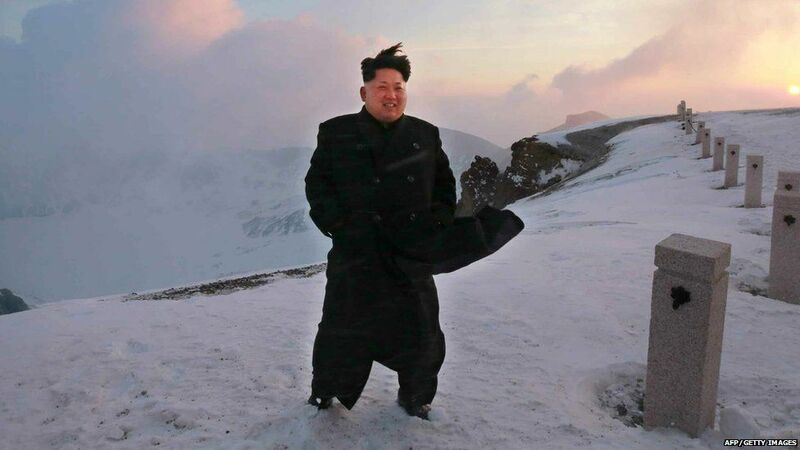 Photos of the country's leader show him standing on a snowy mountaintop, with the sun behind him. 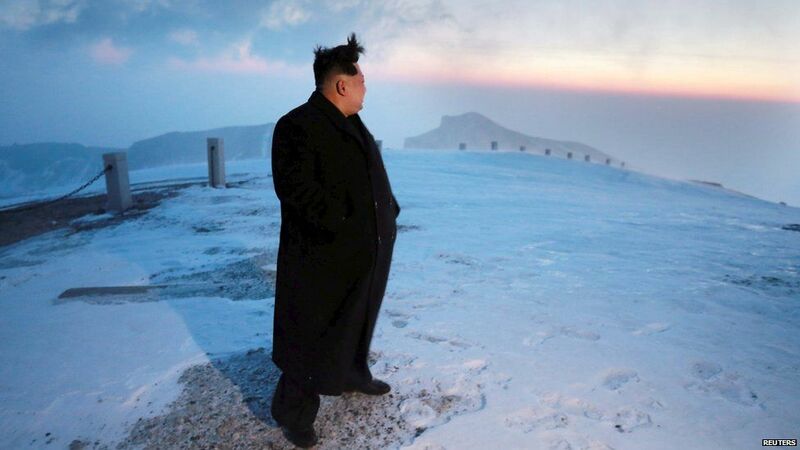 His father, Kim Jong-il, is said by the state to have been born on the mountain, however many historians say he was actually born in Russia. 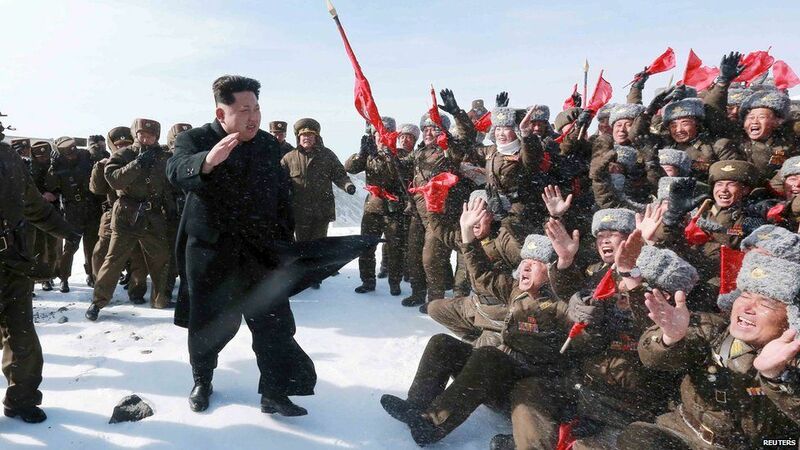 Reports say Kim Jong-un reached the 2,750-metre peak alongside hundreds of fighter pilots and party officials. 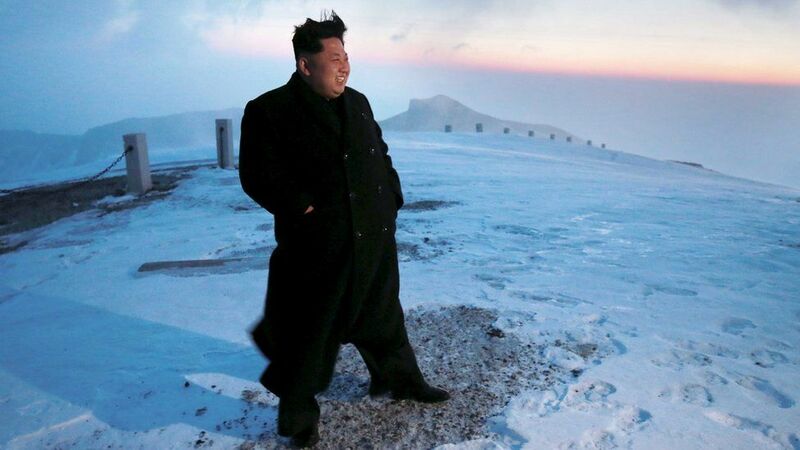 "Climbing Mount Paektu provides precious mental pabulum more powerful than any kind of nuclear weapon," the Rodong newspaper quoted him as saying to troops. The purpose of the visit is said to have been to see pilots from the Korean People's Army who have completed a tour of battle sites in the area. 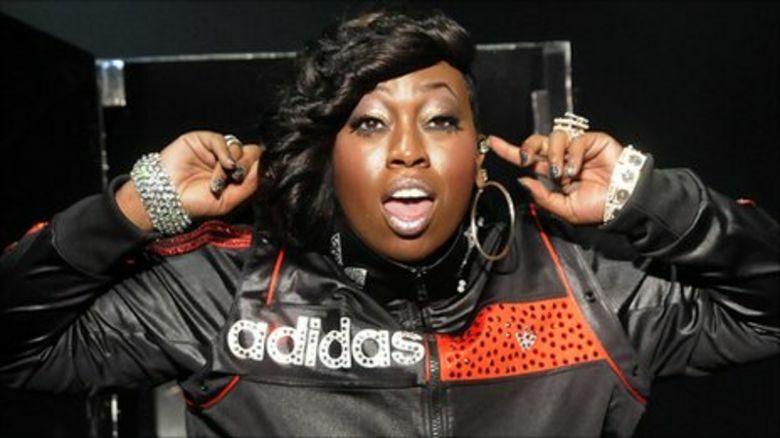 The Oxford English Dictionary defines "pabulum" as "bland or insipid intellectual matter, entertainment". The peak of the volcanic mountain, lying on the border with China, is considered a sacred place in Korean folklore. 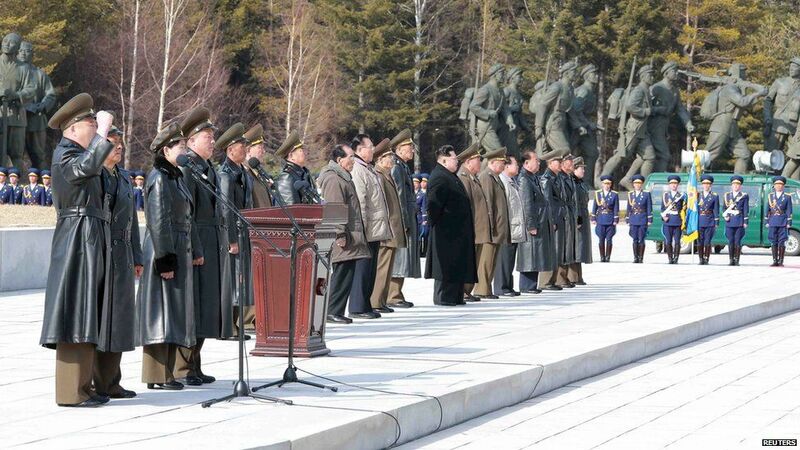 It is also part of the propaganda which glorifies the Kim family, who are said to have a "mount Paektu bloodline". Recently it has been claimed that Mr Kim could drive by the time he was three years old. The regime also says that Kim Jong-il, who ruled until his death in 2011, scored 11 holes-in-one the first time he ever played golf. 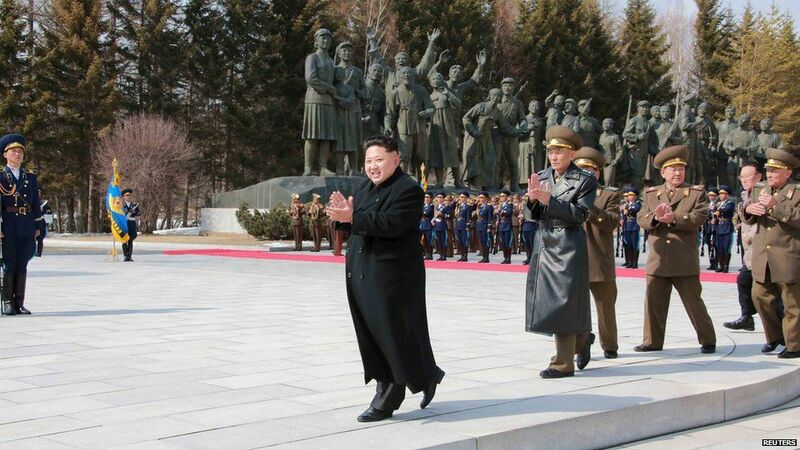 Like his father before him, Mr Kim makes many "field guidance trips" to army bases, factories and other important sites. Analysts say this is his way of showing himself as an energetic man of the people. North Korea has a troubled economy, with two-thirds of the population, approximately 16 million people, not knowing where their next meal is coming from, according to the UN. 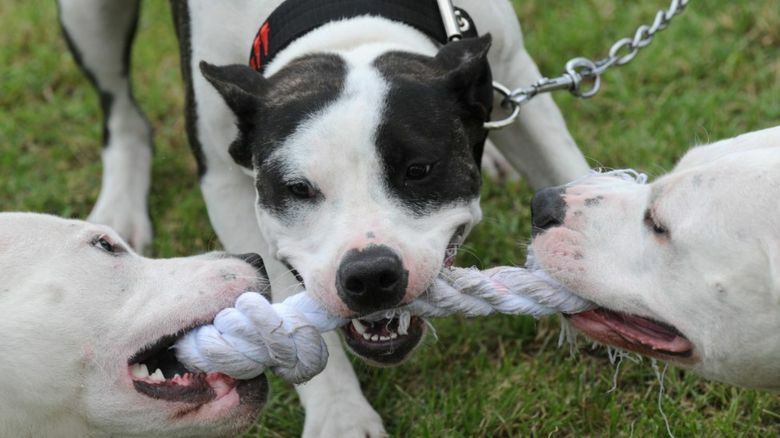 It is keen to develop its nuclear weapons with their last test taking place in February 2013. 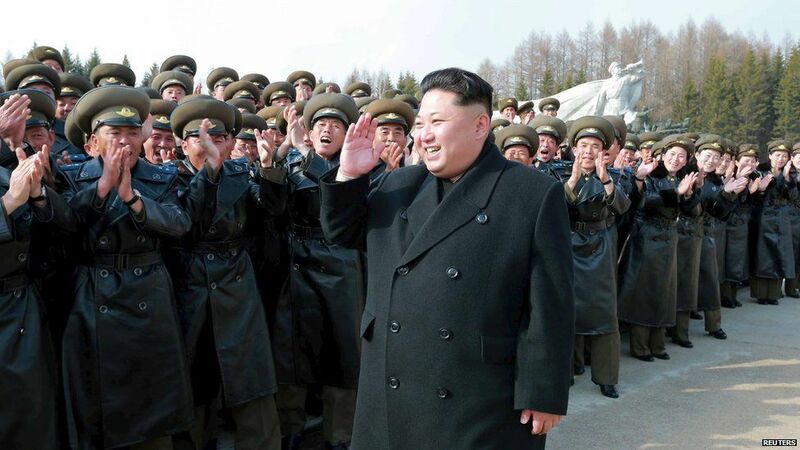 North Korea has built up its military arsenal and nuclear programme instead of helping feed its people, according to another United Nations report. Earlier this year, Michael Kirby, who led a UN commission of inquiry into North Korean human rights violations, claimed to the BBC World Service that some families were even forced to use the ashes of relatives as fertiliser to help grow crops. Meanwhile large amounts of government money is understood to be spent on the "supreme leader" and "the advancement of his personality cult".